Editor’s note: The following review of Dear White People Season 2 mentions several plotlines but doesn’t give away any big reveals. 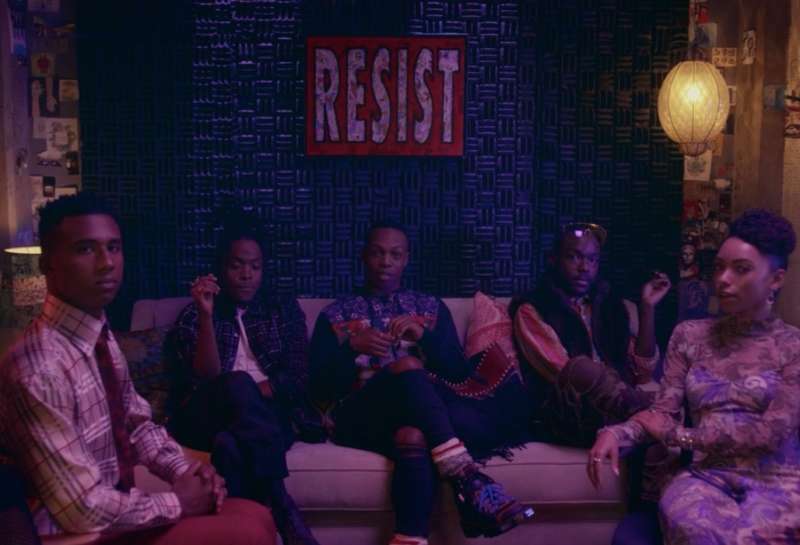 Dear White People Season 2, the racially charged and satirical Netflix series based on the 2014 film of the same name, just dropped this last Friday and it’s super good and super gay. 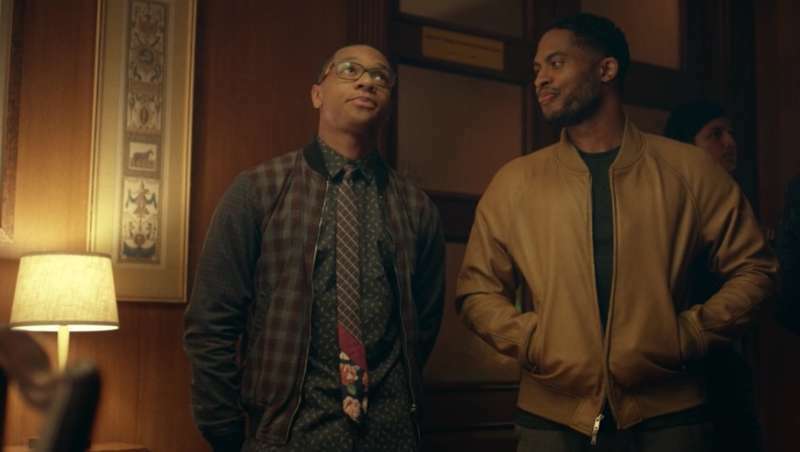 Not only does Lionel, the series’ gay journalist, finally start to pursue romance, but the show also introduces a second gay character and several jaw-dropping surprises that will give you some serious feels, no matter how you feel about racial justice issues. You may recall that the series takes place in Winchester University, a fictional version of Yale where an on-campus blackface party caused the campus’ simmering racial tensions to boil over. During Season One, a black student has a gun drawn on him by a white campus security officer, leading Samantha, the outspoken host of the campus radio show Dear White People, to organize a protest at a campus town hall meant to address the school’s racial issues. 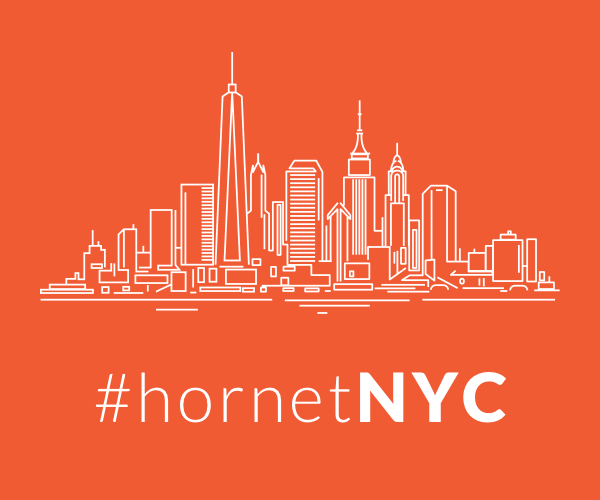 During the town hall, Lionel publishes an online expose (against his gay editor Silvio’s wishes) revealing that one of the school’s wealthy donors has threatened to withhold funds unless the school integrates its historically black residence hall, known as Armstrong Parker. The news causes a tumult and in the ensuing chaos, Troy, the university president’s black son, breaks a window (getting himself arrested), a fire breaks out at another campus dormitory and Silvio kisses Lionel, finally releasing some of their sexual tension. Season 2 shows the college’s black students dealing with the protest’s fallout: White students from the burned dormitory now live side-by-side with Armstrong Parker’s black residents, Troy’s clean-cut reputation as the president’s all-star son is tarnished. Meanwhile, the school has shut down the paper where Lionel once worked and Samantha finds herself personally targeted by a new on-campus conservative radio show called Dear Right People and AltIvyW, a racist, alt-right Twitter troll who closely monitors Samantha and the goings on at Armstrong Parker. Each 30-minute episode of Dear White People is devoted to a single character, and Lionel gets two all to himself. In his first episode (which is actually Episode 3 of the second season), he finally considers romance and his journalistic future as he and Silvio go drinking at various campus parties during the school’s Pride weekend. Amidst hobnobbing with literary gays, dancing queens and theatre queers, Lionel runs into Todrick Hall, the real-life choreographer and singer, holding court with Samantha and other gay black men. Hall then launches into an argument about pop divas. It’s a delightful cameo that compliments Hall’s witty and occasionally problematic social media presence. Dear White People‘s director Justin Simien, makes hilarious, imminently watchable TV out of hard-hitting racial politics. This becomes most poignant in episodes where a newly out lesbian character supports her roommate who is considering an abortion (possibly one of the best handlings of the issue on TV), Samantha and her ex-boyfriend Gabe get into a serious discussion about whether white people discussing racism online actually changes anything (her take: it doesn’t) and Troy goes on a hilarious drug trip to try discover his voice now that he doesn’t have to maintain a perfect image. The show also tackles other issues including hoteps (look it up), a Milo Yiannopoulos-style character, a black Fox New apologist and racism’s proliferation in the Ivy League via legacy programs and secret societies. There’s even a laugh-out-loud parody of Empire, called Prince O’Palities that pops up every now and then. In short, Lionel and the rest of the Dear White People cast have a lot to tackle in Season 2. But it all comes off as fresh, funny, intelligent TV that’s unafraid to grapple with real-world politics without ever boring or condescending to its audience. Will you be watching Dear White People Season 2? Tell us in the comments.